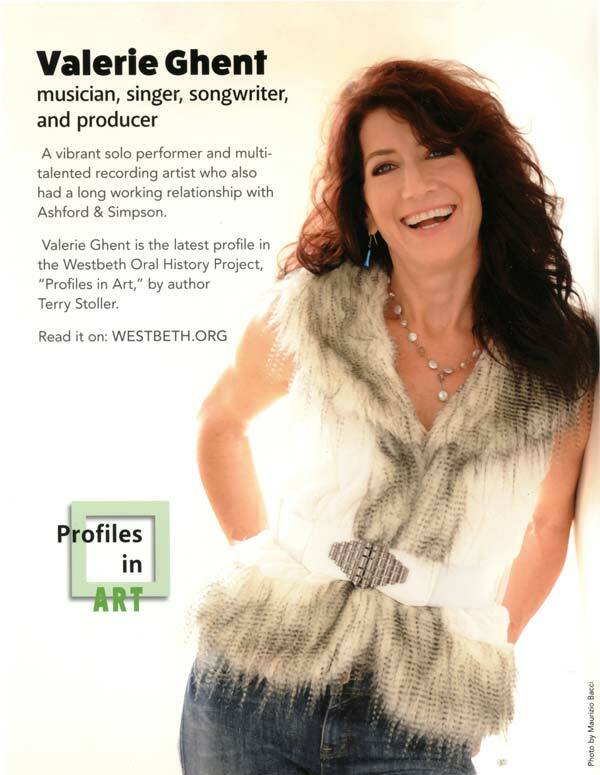 Thanks to Westbeth for featuring me in their acclaimed “Profiles in Art” series. A vibrant solo performer and multi-talented recording artist who also had a long working relationship with Ashford & Simpson. This in-depth interview by author Terry Stoller is the first time I’ve been asked about how I learned to play the synthesizer as a teenager with Dizzy & the Romilars! Terry asked me to share stories about touring w/ Debbie Harry, how I started out with Ashford & Simpson & my recent recordings in France. Also includes some great photos! Read the interview HERE or click on the image above.